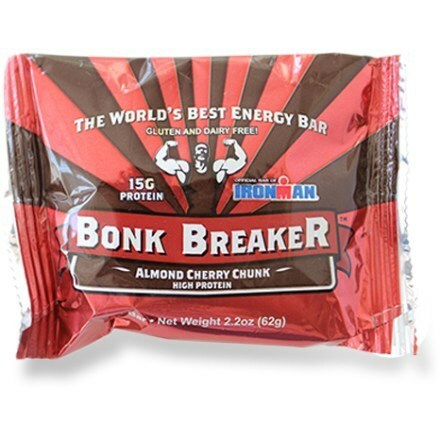 Swallowing bugs while you're riding is one way to fuel up, but it's going to take a lot of bugs to match the protein boost of the Bonk Breaker Protein Bar. 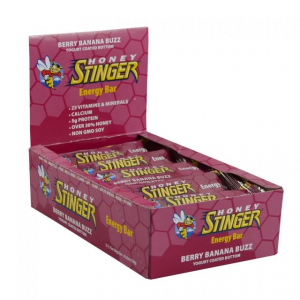 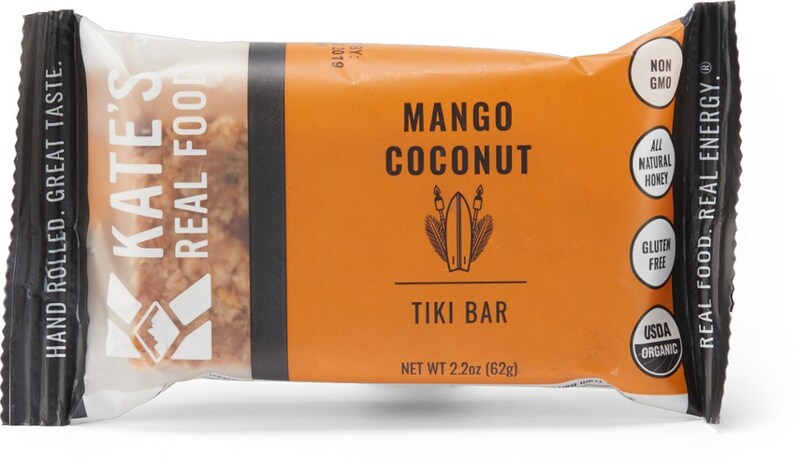 Each bar contains 26% of your daily protein recommendation, along with delicious, non-GMO ingredients like honey, flaxseed, real fruit, and organic dark chocolate that taste good and help you perform your best. 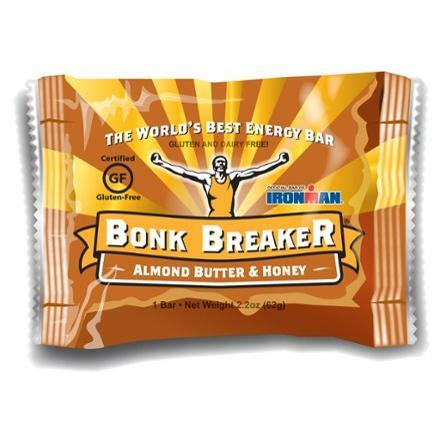 The Bonk Breaker High Protein energy bar is packed with 15g of protein. 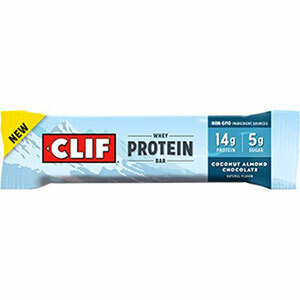 Building muscle has never tasted so good in flavors inspired by your favorite childhood treats.